Your books’ design does not stop at the cover…! Book Interiors still need the professional layout and design programs which make all the difference to the final look of your book! Creating a book that looks wonderful from the inside out requires skill, time, a professional, and careful attention to detail. 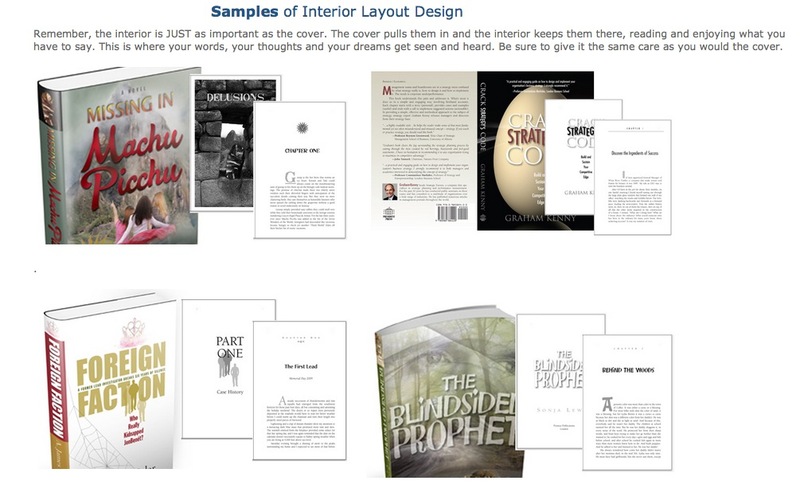 My interior page layout services include the process of going through your book many times checking to be sure all formatting, special elements, and photo images are correct and that your book has a consistent “nature”, the look feel when read… the idea is to keep the pages turning. I also look at your book interior sequence as well as your copyright page content. In addition I make sure that the final product and digital files will be ready for printing and I will be available for the first print run to make any changes necessary if the files I send need attention. But most of all… I’ll do my best to be sure your book is a pleasure to read. flat rate per page for basic straight text and up (see list below), calculated based on final page count and job specifics. Pricing Examples — base pricing to begin with. • Non-Fiction: $6.00 per final page – text has minimum sub heads, minimum bulleted lists, inline text pull quotes. For most non-fiction books. • TBD — Photos/images/charts/graphics: there is an additional charge to convert and place within the interior running text. Contact me to discuss. Allow 2 – 5 weeks for interior formatting and if I am also designing your cover, both can be done in the same time frame. PLEASE NOTE this mostly depends on your projects details and how long it takes for proofing. I’ll need to see your manuscript OR get an approximate word count and content info from you, to questimate your interior. The file can be emailed to me. The best way to send your manuscript and images is to send them on CD, or by e-mail. I work best with manuscripts submitted as MS Word files. Email me for more information. If your interior is already done — please consider scheduling an hour consultation for me to review the files so that they look the best possible. You can view interior samples from the links below. NOTE: these are all low resolution so images may be fuzzy. ALSO, the links are to pdf files that when clicked on will download to your computer. The inside of your book is just as important as the cover. And it’s STILL about engaging your audience! They have to enjoy reading your content. Having the same book designer complete both your cover and interior design can best maintain quality and consistency of your book files. I would like to be that person for you. I love typography. Type form is true design and making a book easy and enjoyable to read fills me with just as much joy as designing a dynamic cover… a feeling of great accomplishment. I believe in making your interior copy easy to read so the viewer wants to keep reading it! 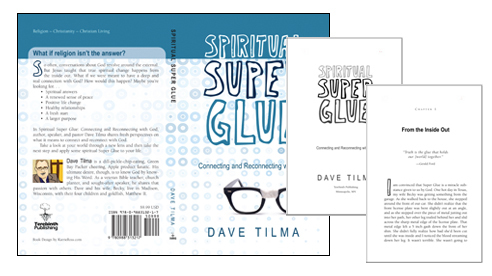 A well designed and organized book interior is just as important as a professionally designed book cover. People are more attracted to visually appealing designs that look like care was taken in their production. 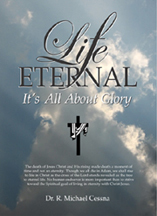 Therefore, adding to the success of your overall self-publishing book sales and acceptance in main stream publishing. In addition to creating a design that incorporates all the necessary elements and your manuscript together in a pleasing layout, the final product and digital files will be ready for printing. I’ll make sure your files are problem-free when sent to the printer and I will be available for the first print run to make any changes necessary if the files I send need attention.